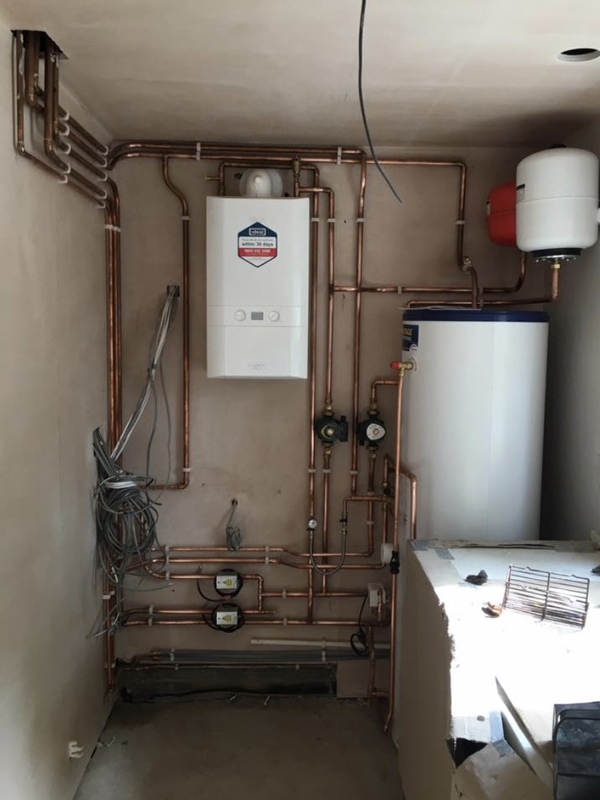 DELANEY PLUMBING are approved boiler installers. 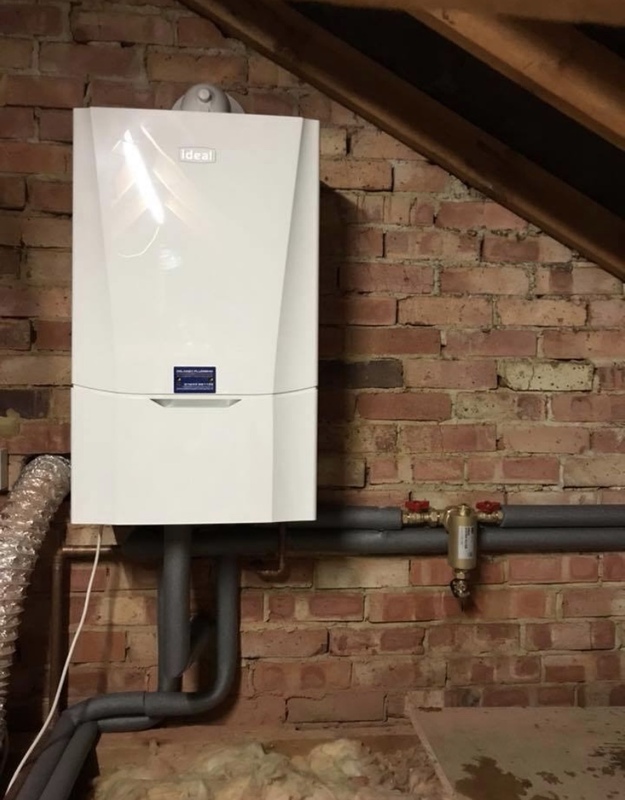 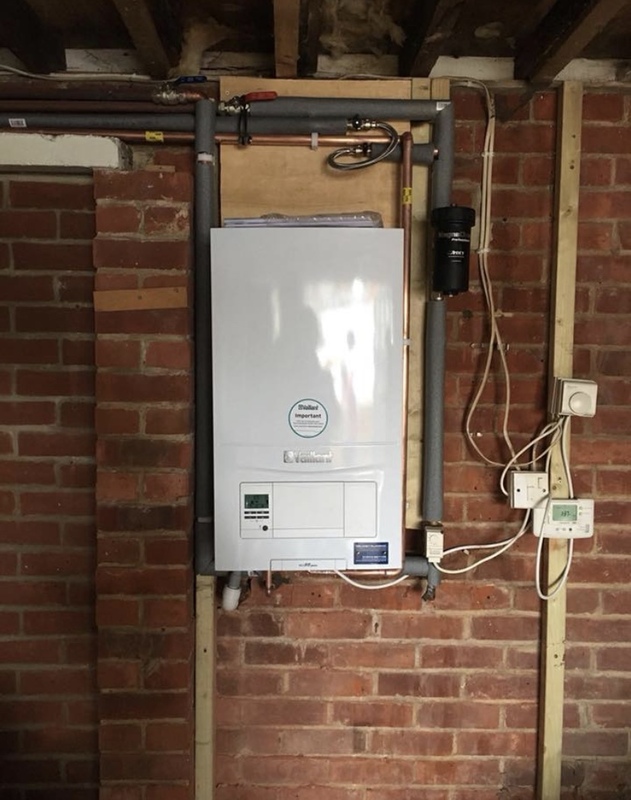 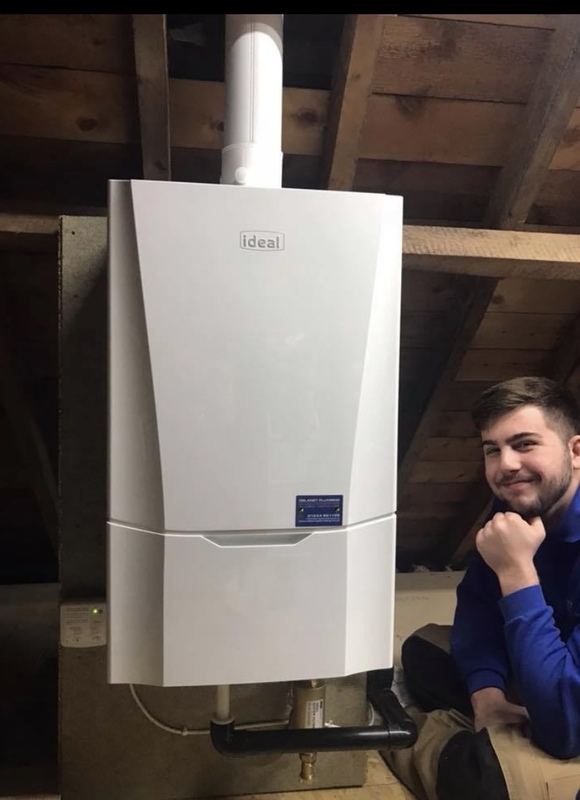 If you’re thinking of getting a new boiler, look no further. 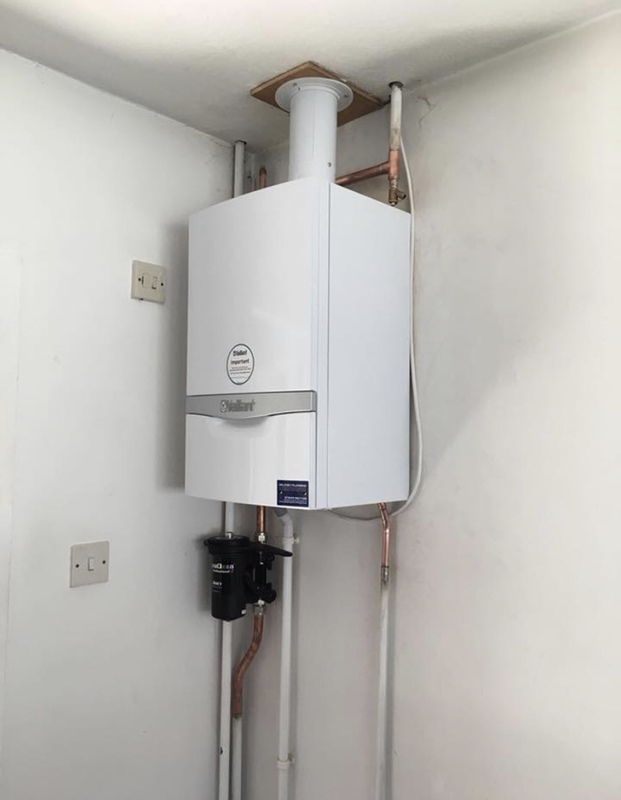 Delaney Plumbing offer the highest quality of boiler installations, its what we do best. 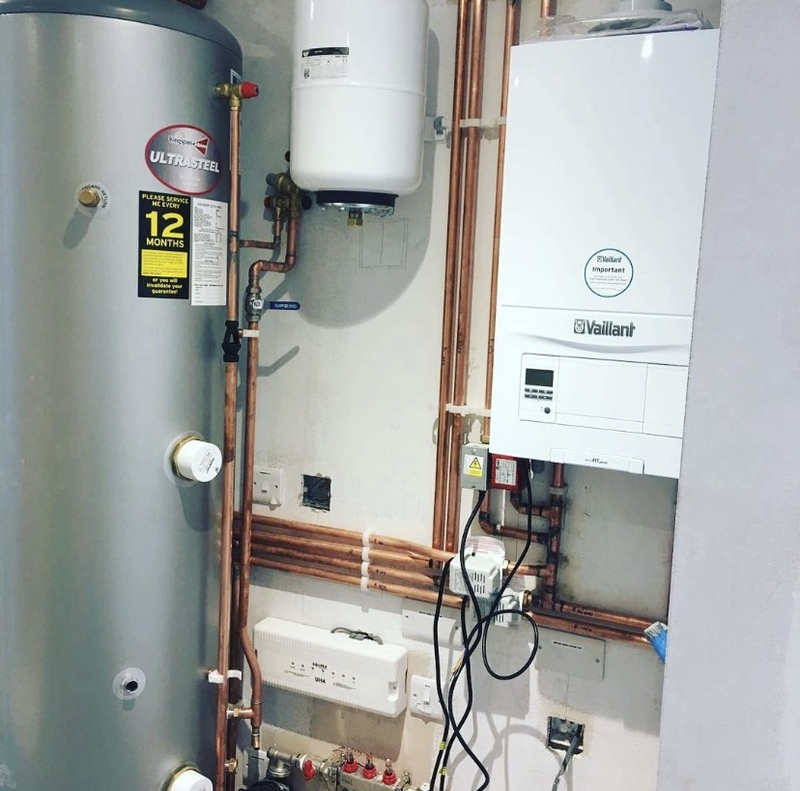 Our Delaney Plumbing operatives can come to your home and talk to you about the best boiler options for you. 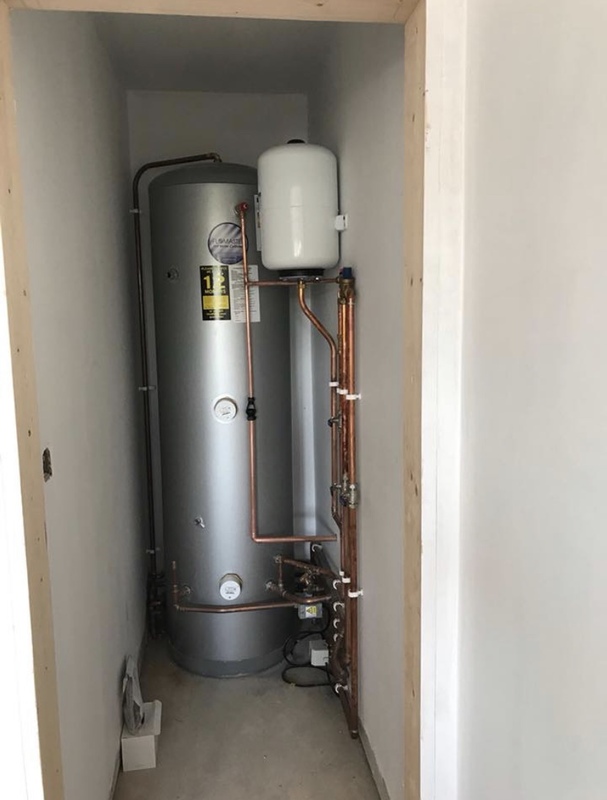 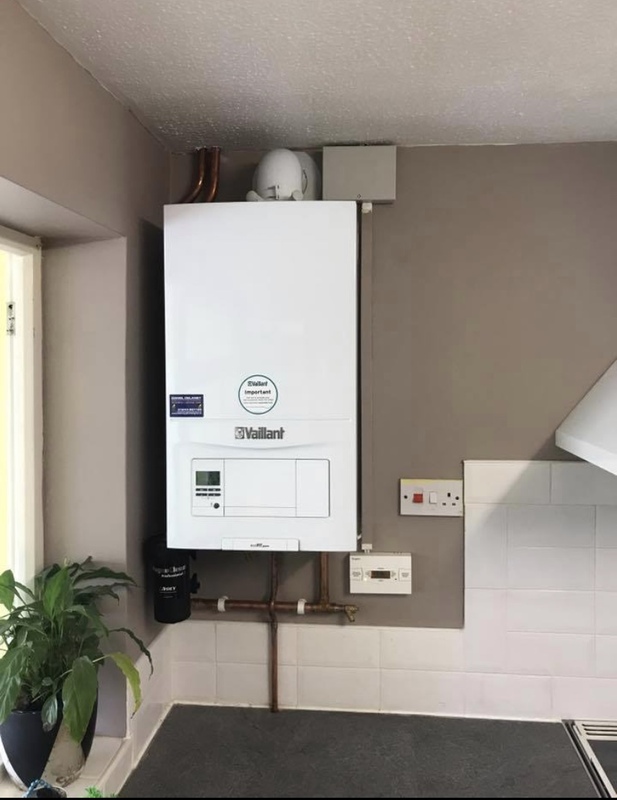 We can have a comprehensive, fully detailed boiler installation quote back to you the same day and we can even have your new boiler on the wall in as little as 24 hours, fully fitted with the latest fuel saving technology. 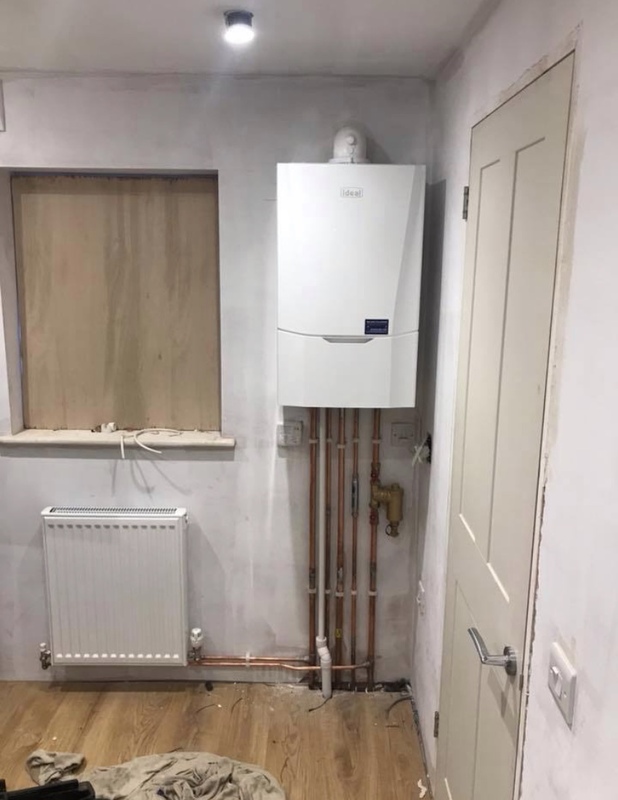 Delaney Plumbing have been installing new boilers for over 16 years and we aim to be the leading boiler installation company near you. 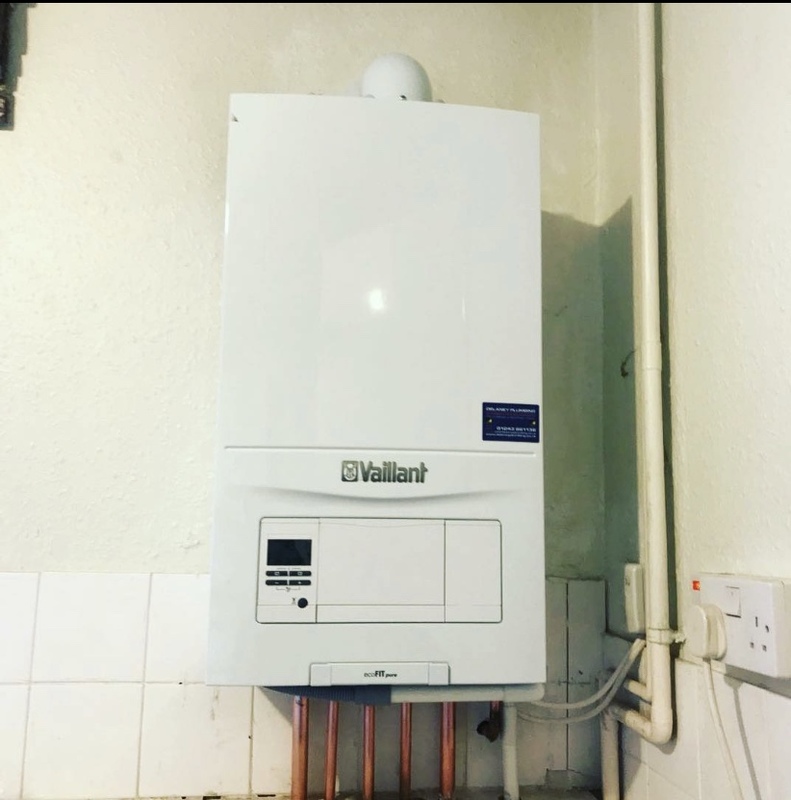 We offer a wide range of boiler installations and specifications, so from a simple boiler swap to a full heating upgrade. 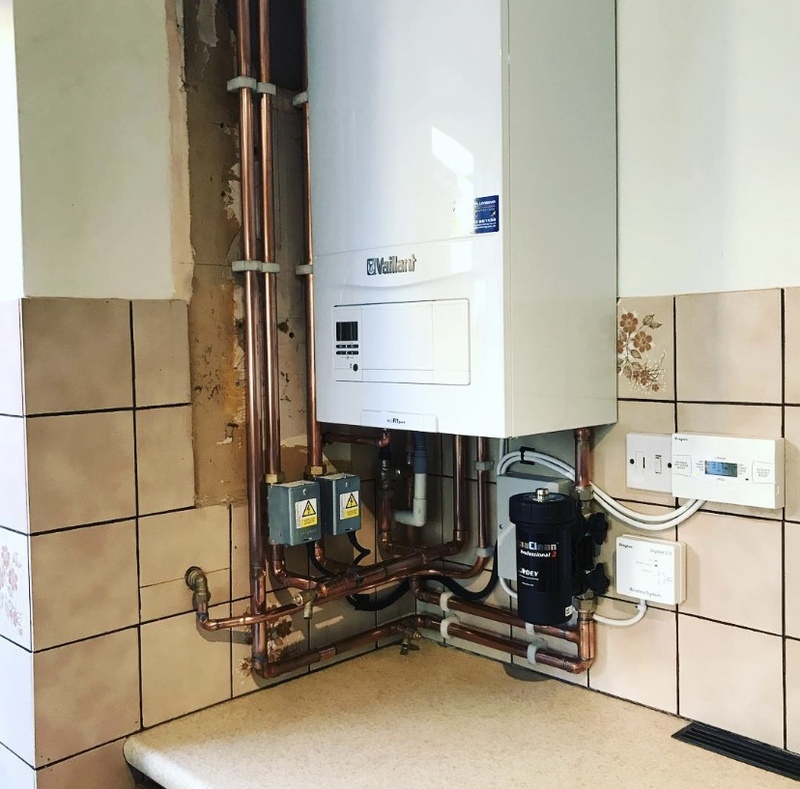 You can be sure we will give you the best service. 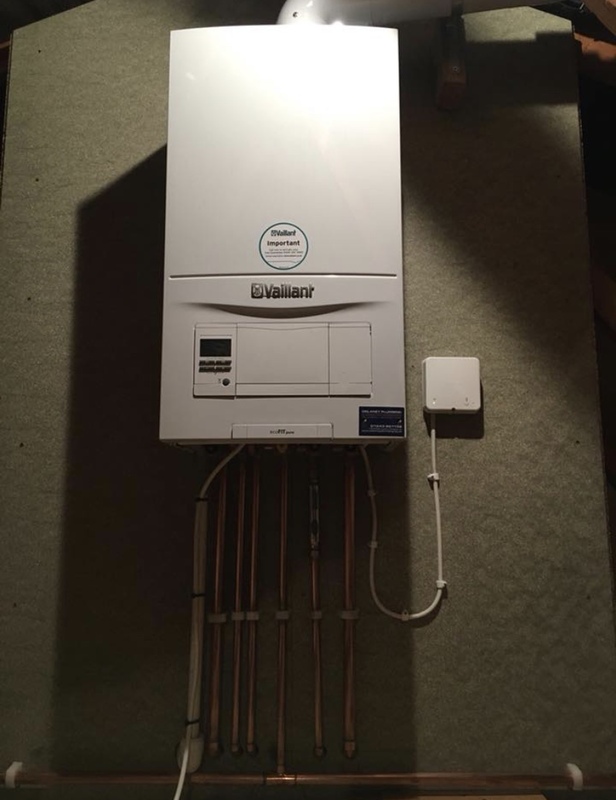 We only use boiler manufactures who are at the top of their game, give you and us peace of mind and value for money. 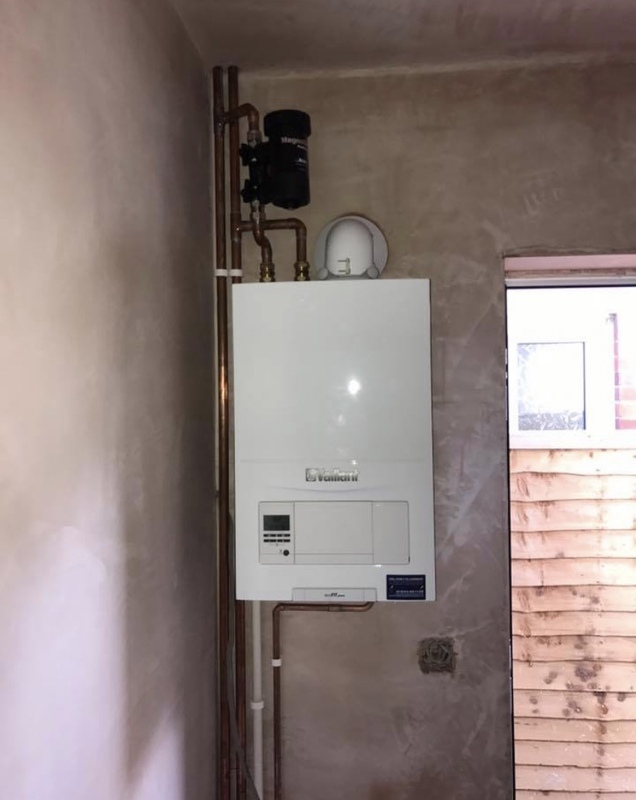 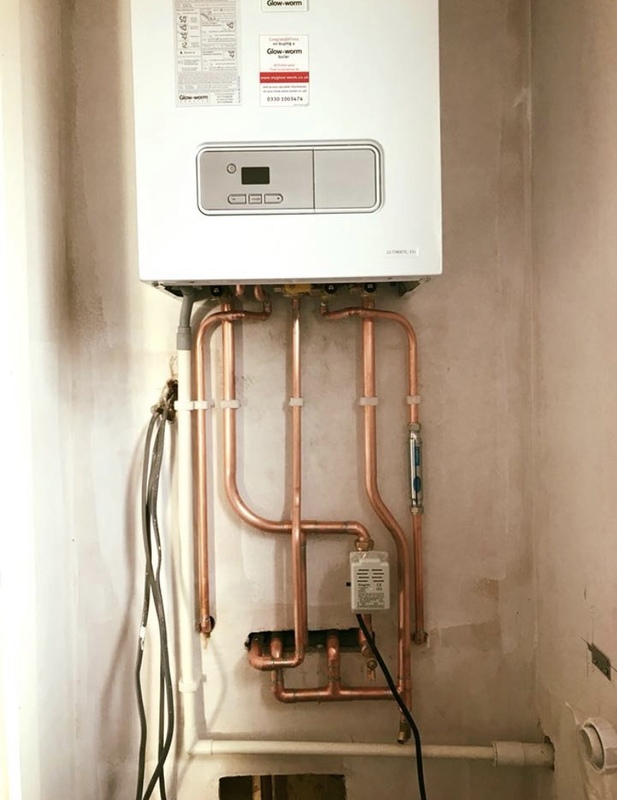 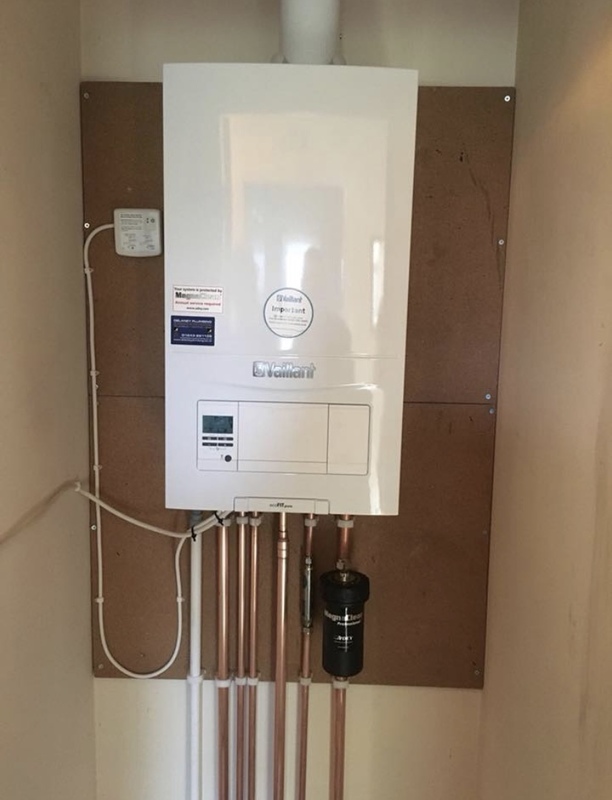 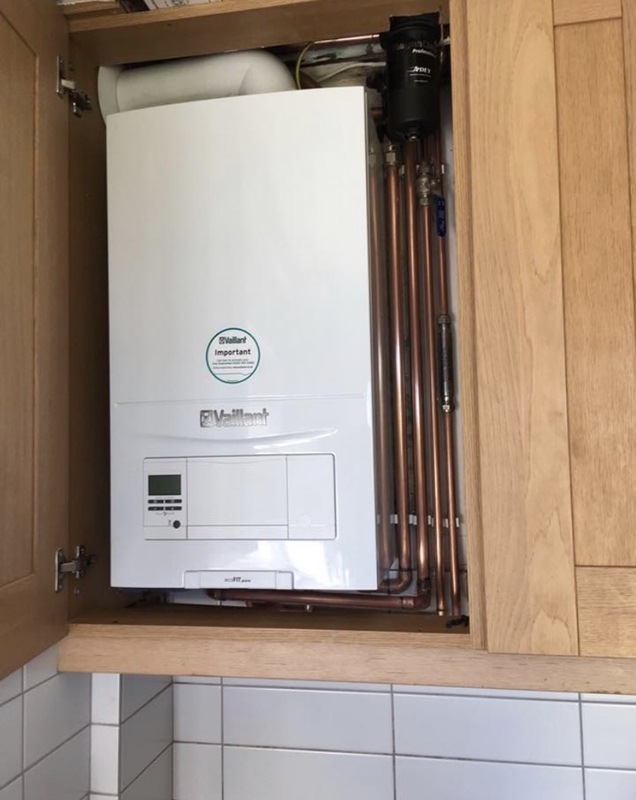 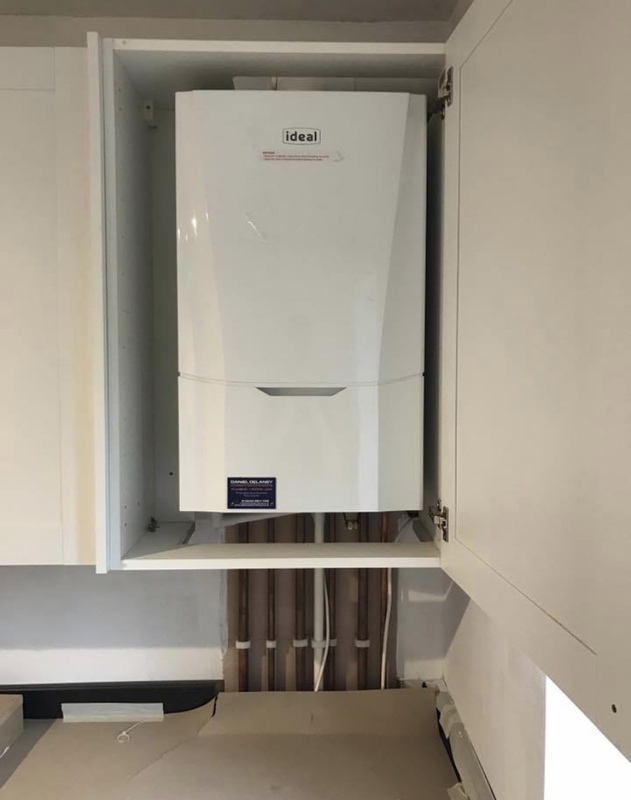 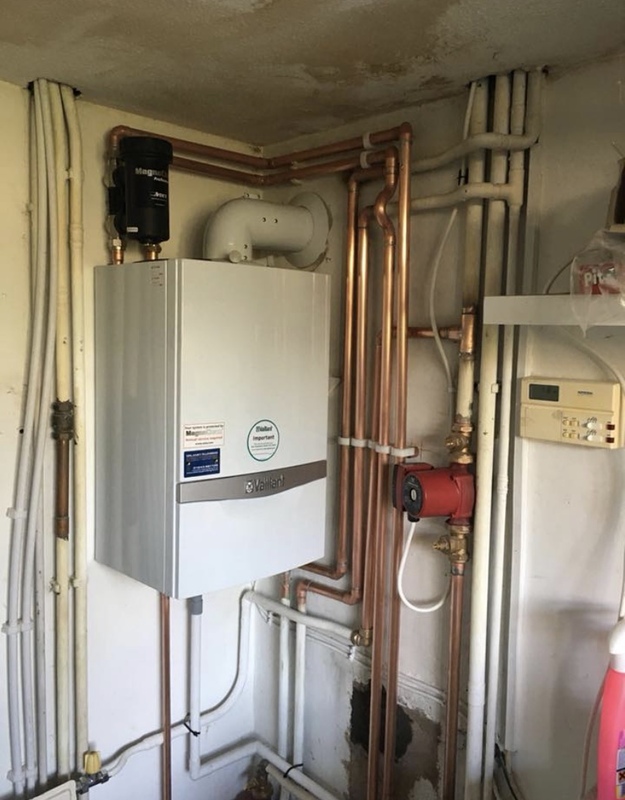 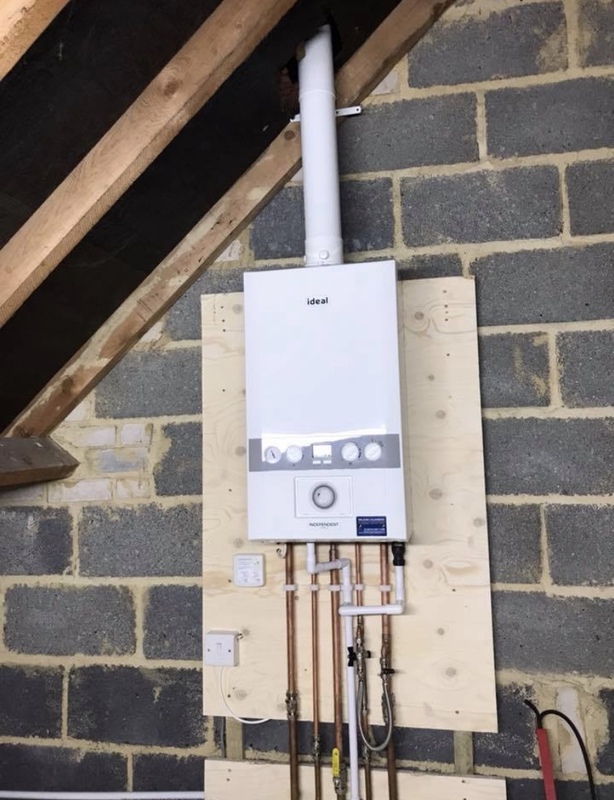 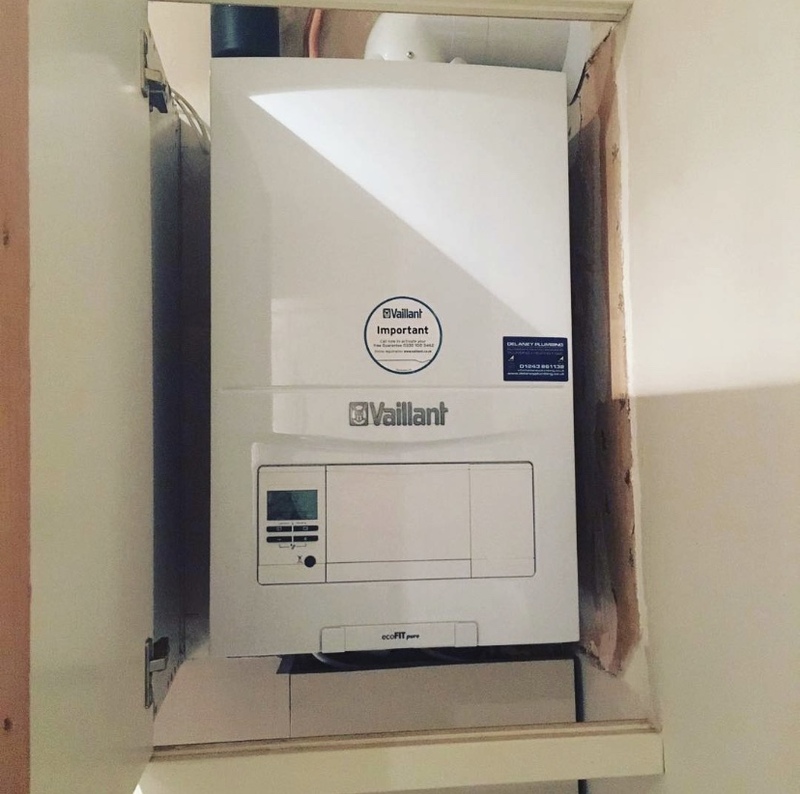 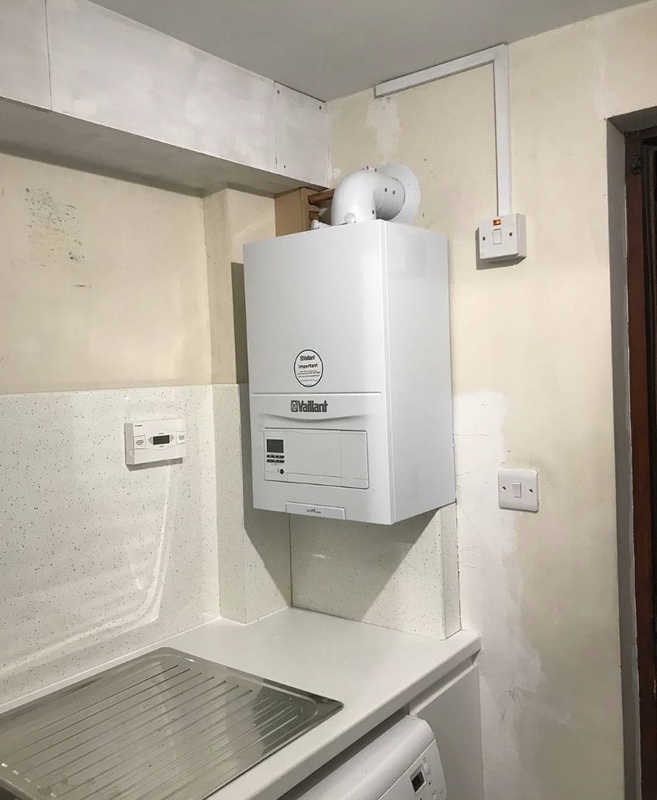 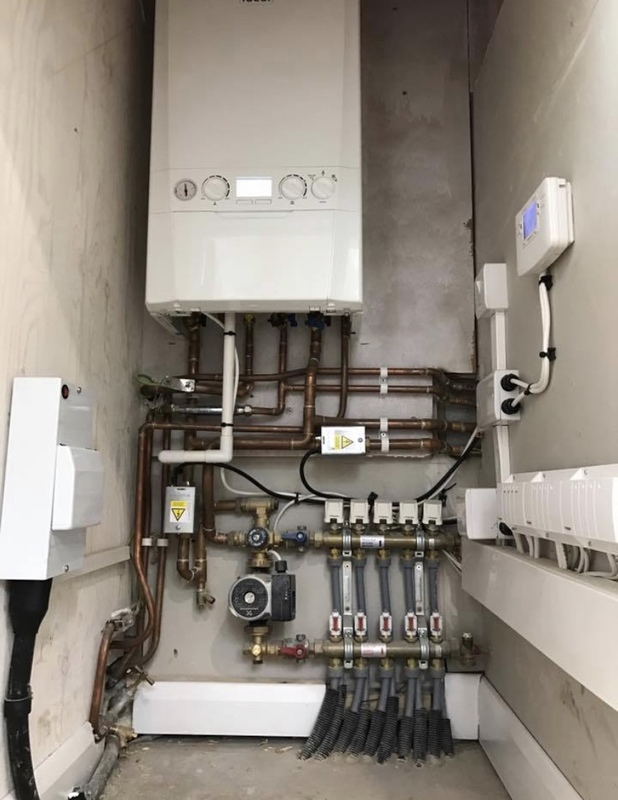 When we replace your old boiler we not only will be fitting you a new high efficiency condensing boiler fitted with a 7 year warranty we will be updating you heating and hot water system as well. 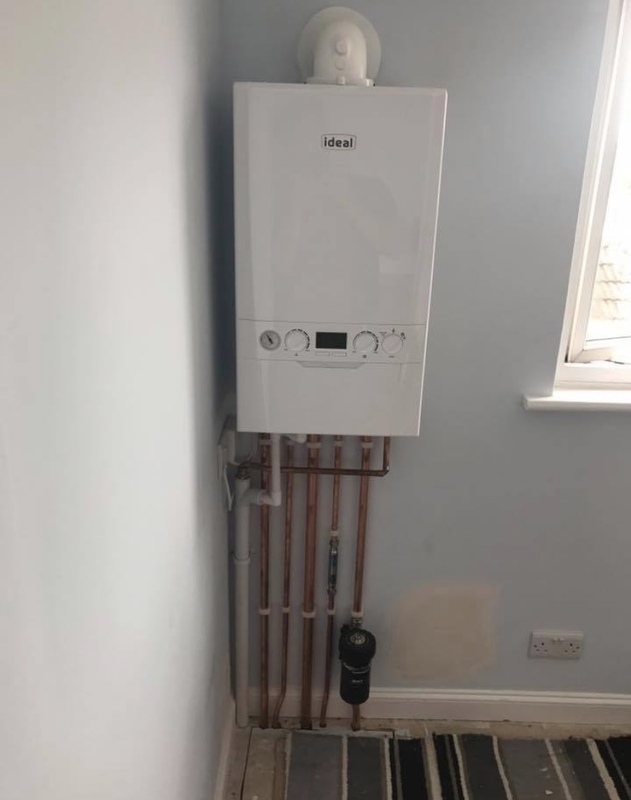 We will fit thermostatic radiator valves to all your radiators, update your heating and hot water controls and fit you a new room thermostat so you will have complete control of you new system so that your boiler will only operate when you want it to so you can benefit new low energy bills. 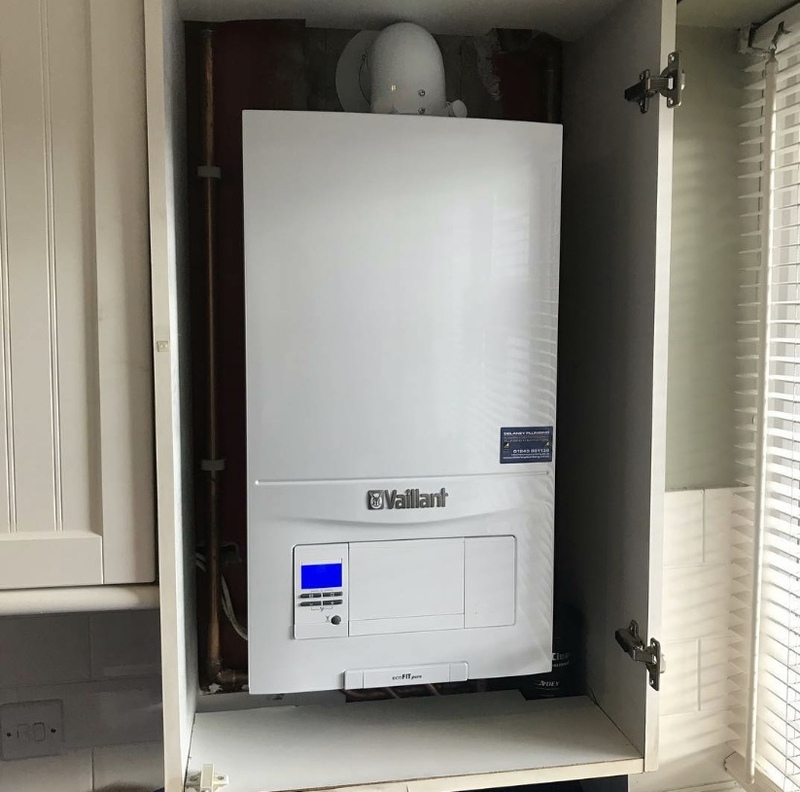 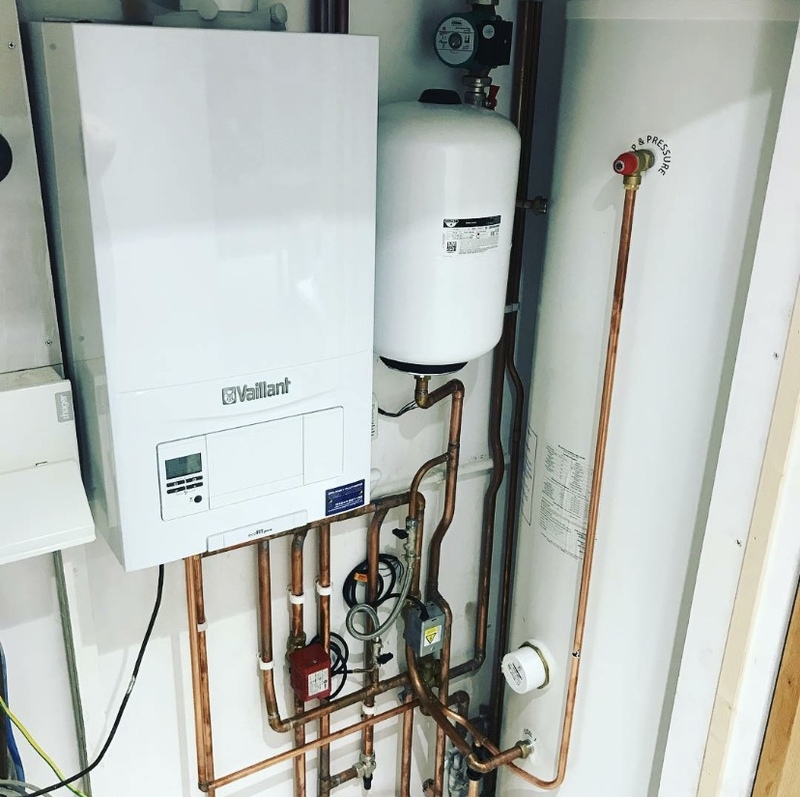 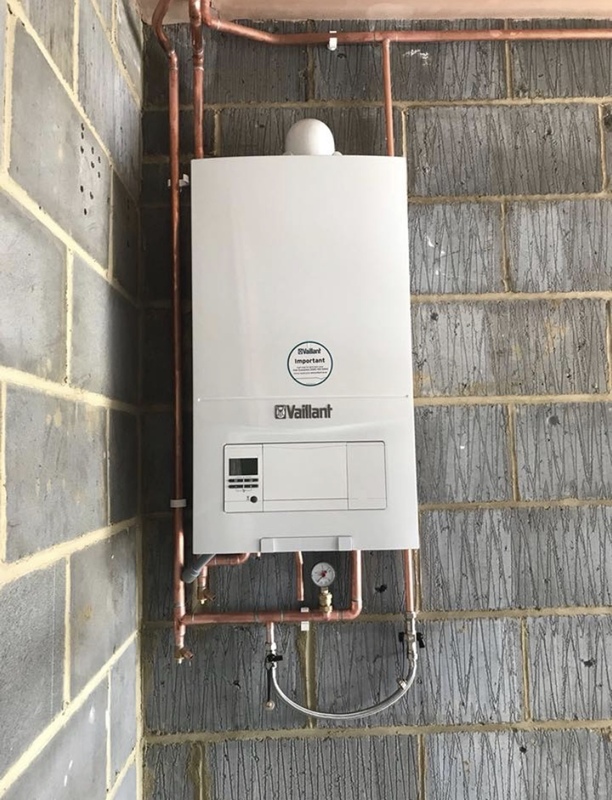 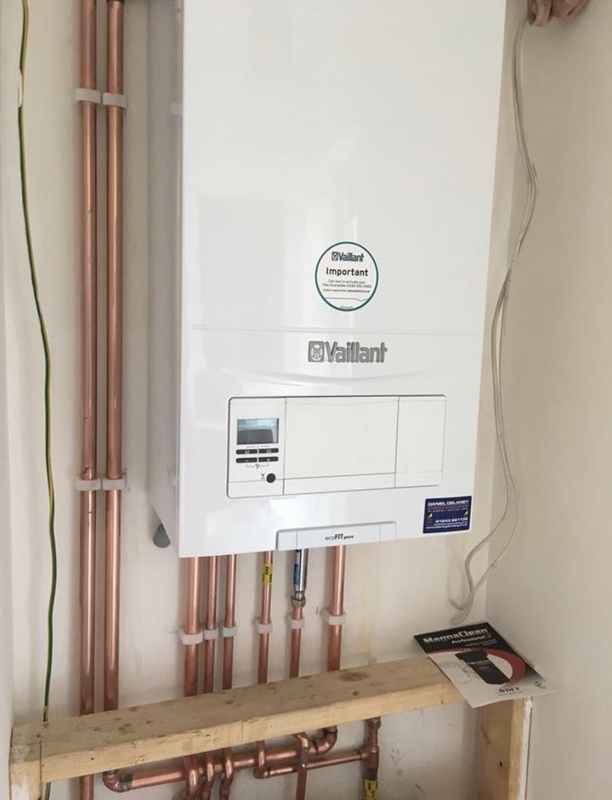 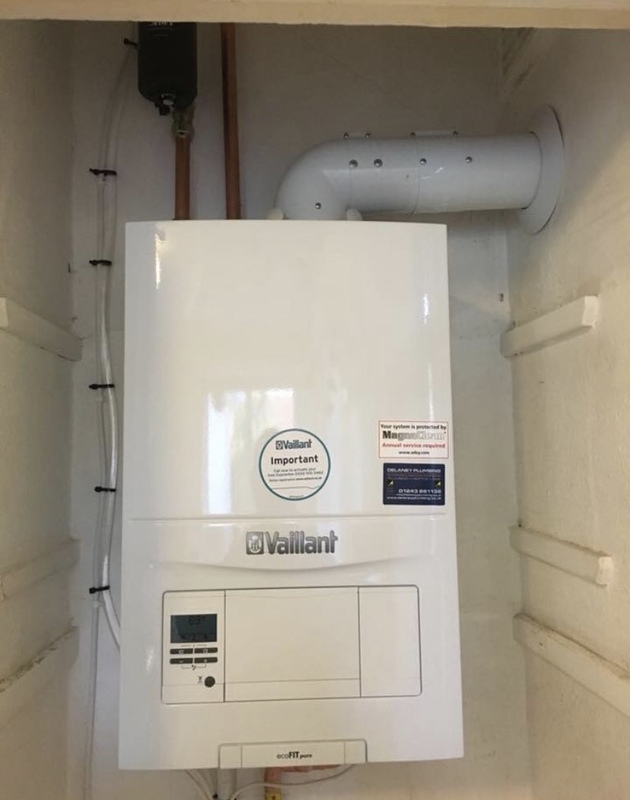 We are Vaillant and Ideal approved installers and have been highly trained to install, commission and service Vaillant and Ideal boilers. 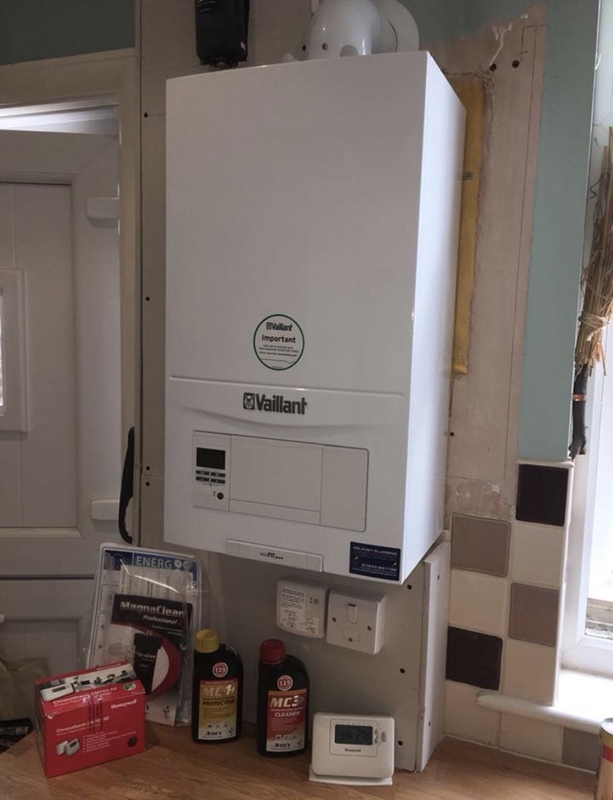 We can also give extended warranties up to 12 years. 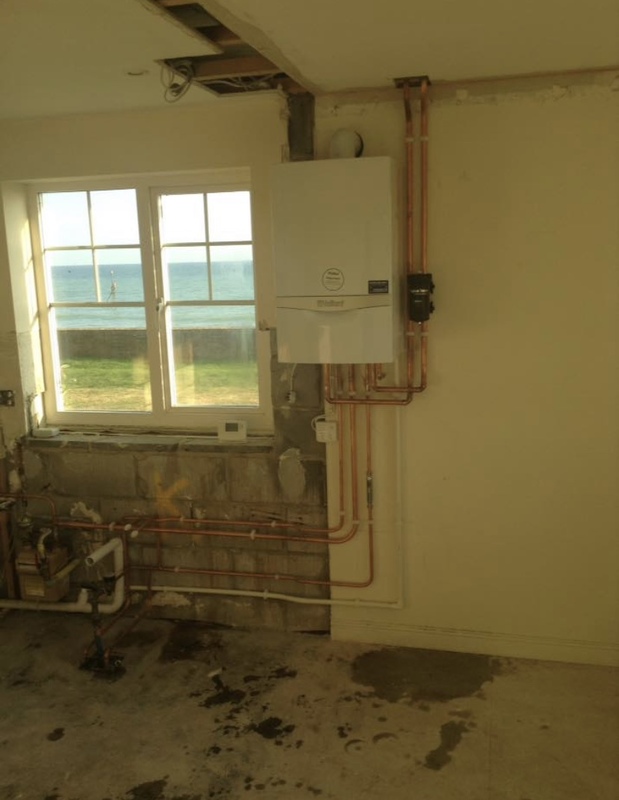 On completion of your new boiler your heating system will be throughly flushed to remove all sludge build ups. 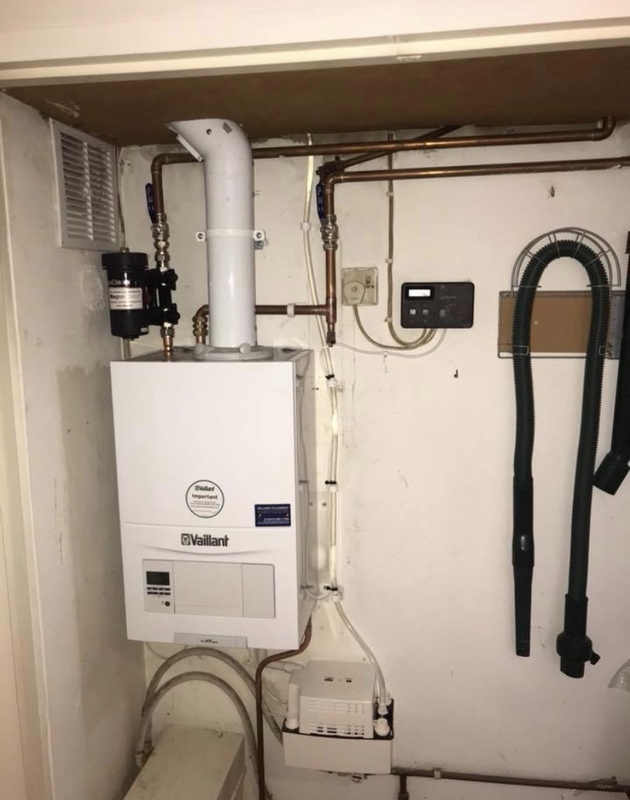 We will also fit a Magnaclean sludge filter to further the warranty of your new boiler and to optimize the systems efficiency. 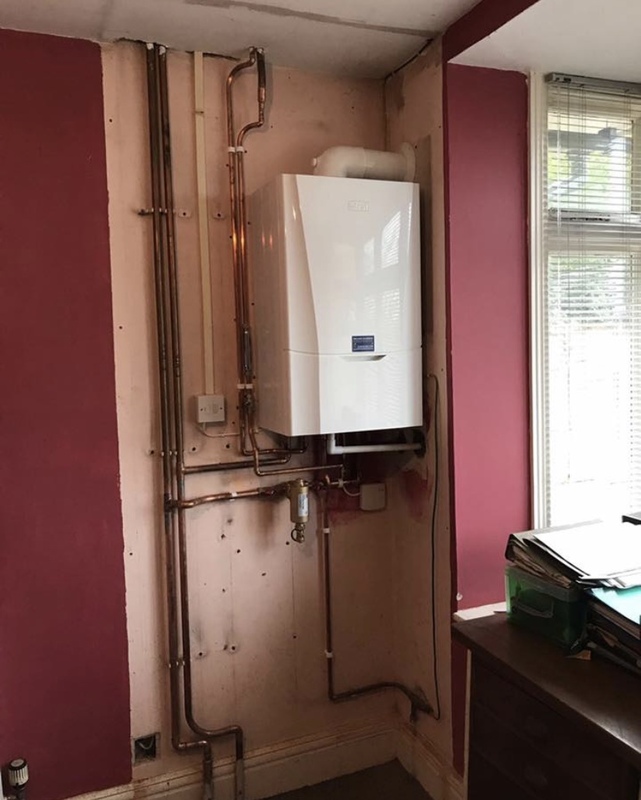 You can rely on us to fit you a highly efficiency boiler safely, at an amazing price. 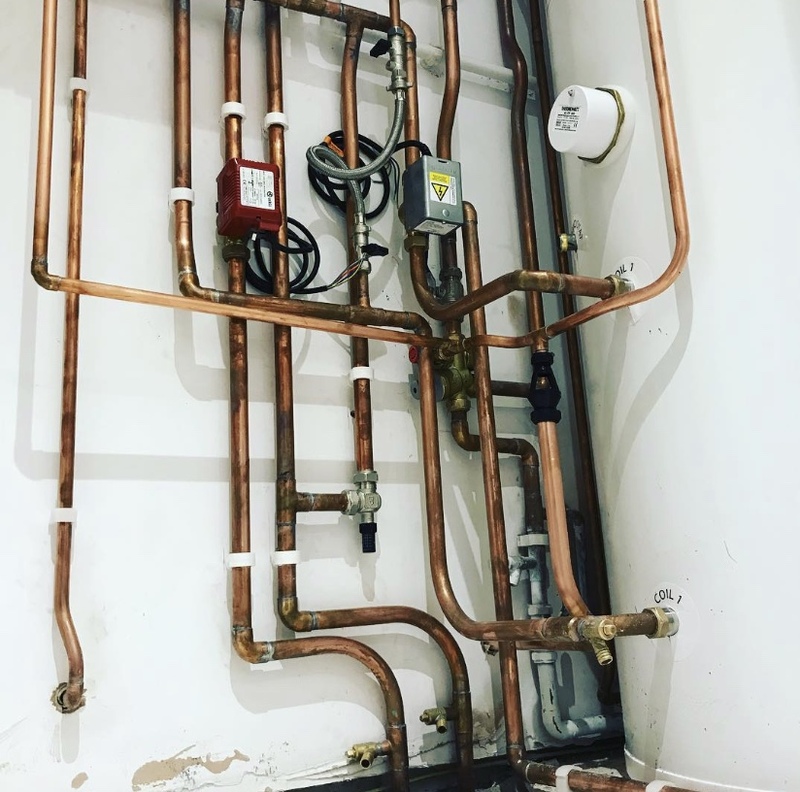 We guarantee our work for you with a carefree and affordable service.